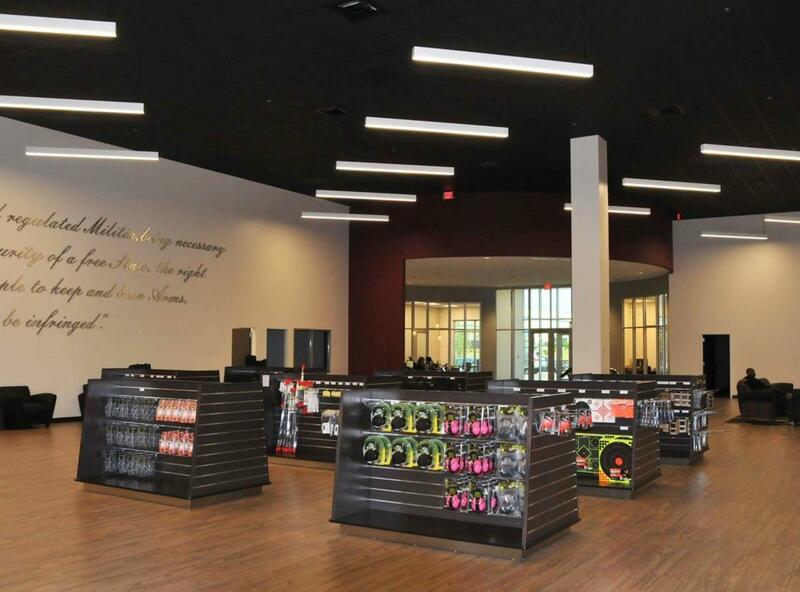 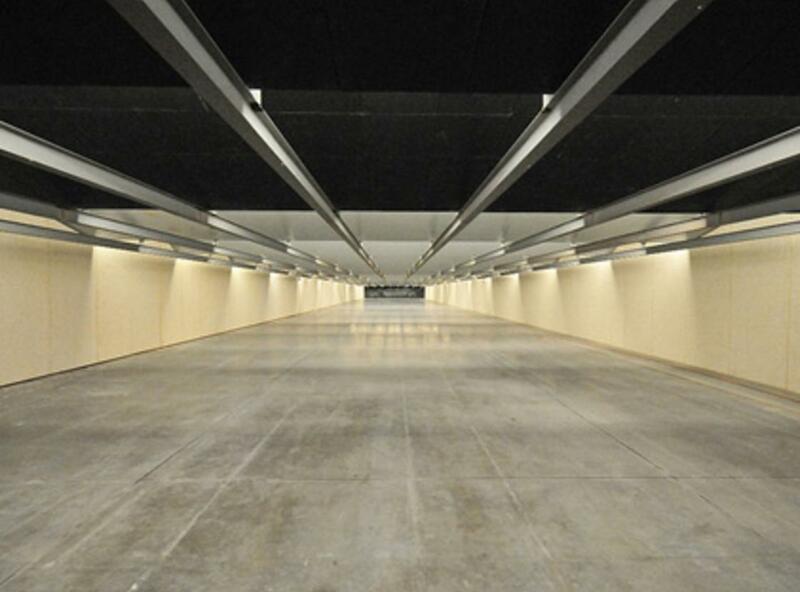 Elite Shooting Sports is the Nation's Most Advanced Indoor Shooting Range, located in historic Prince William County, Virginia. 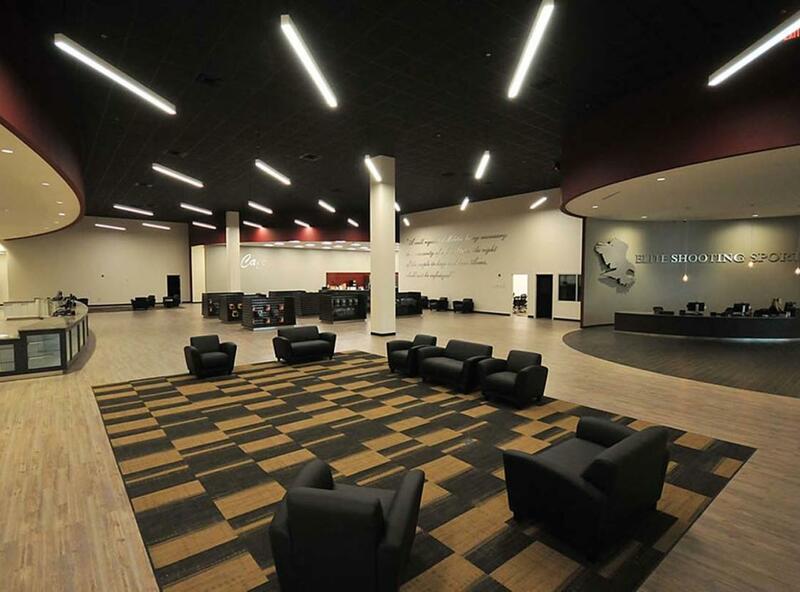 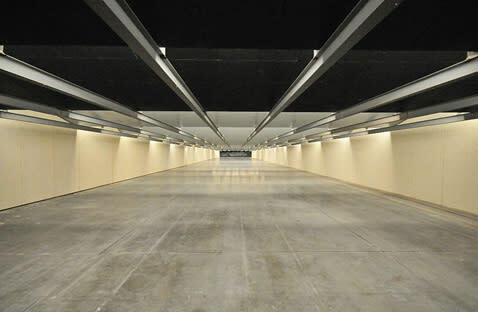 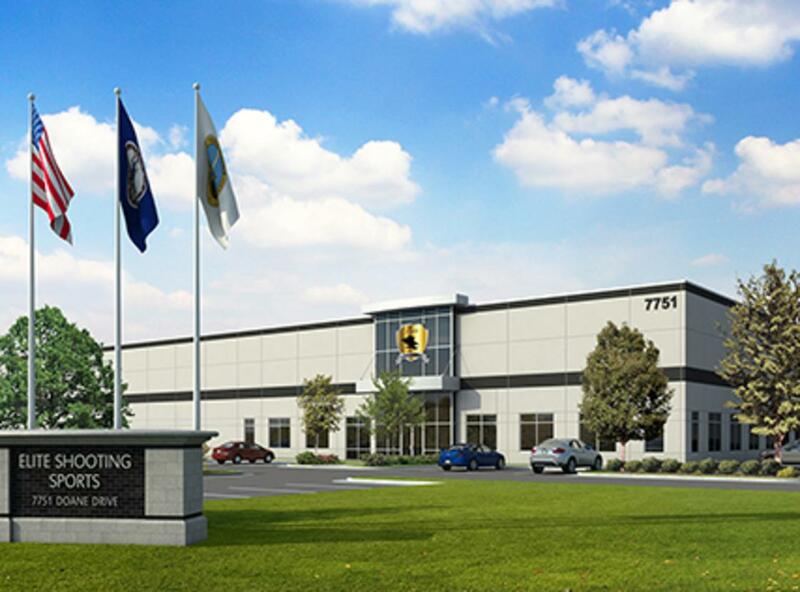 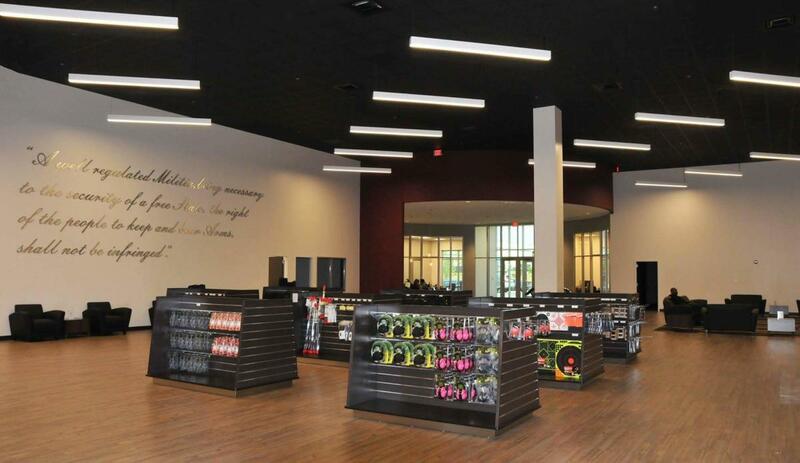 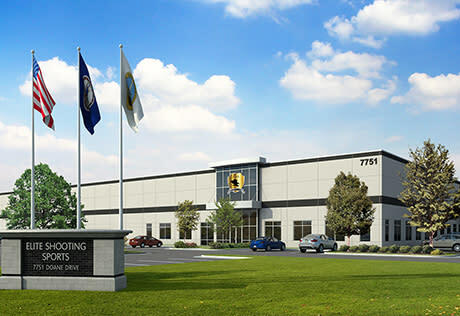 The 65,000 square foot facility is the shooting destination for people from all walks of life who want a safe, clean, and friendly environment to enjoy the shooting sports. 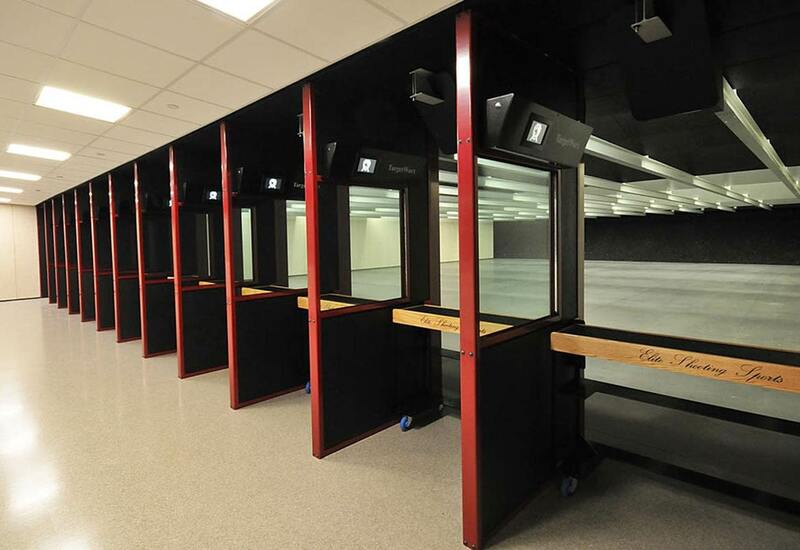 We are a very family-friendly organization and provide a great place for everyone to enjoy a day at the range. 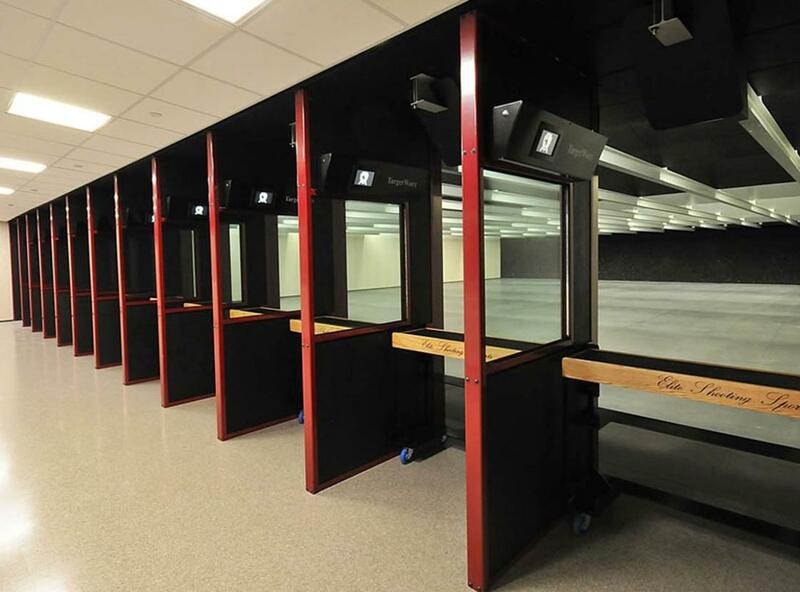 There are four separate ranges, including two 25-yard ranges, one 50-yard range and one 100-yard range, totaling 42 individual shooting lanes. 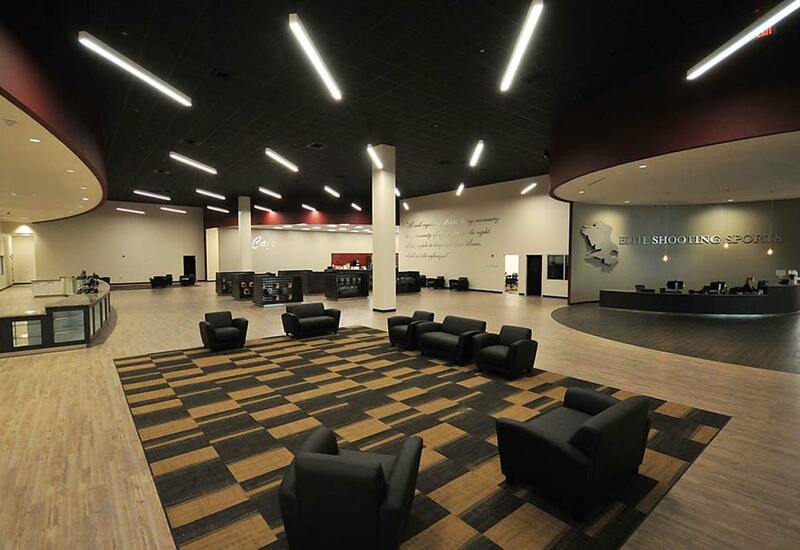 There are two customer lounges with flat screen TVs, a Café, large retail area, several classrooms, dojo, Ti Training simulator, a two-story, fully modular shoot house, and much more!